Nesser, Thomas Hegghammer. "Assessing the Islamic State’s Commitment to Attacking the West." Perspectives on Terrorism 9, no. 4 (2015): 14-30. Klausen, Jytte. "Tweeting the Jihad: Social Media Networks of Western Foreign Fighters in Syria and Iraq." Studies in Conflict & Terrorism 38, no. 1 (2014): 1-22. "Syria: ISIS to be driven out of Raqqa within two months, claims top commander." Independent (2017): August 28, 2017. ISIS faces exodus of foreign fighters as it is ‘caliphate’ crumbles. The Guardian, 2017. Sanchez, Ray, Tim Lister, Mark Bixler, Sean O’Key, Michael Hogenmiller, and Mohammed Tawfeeq. 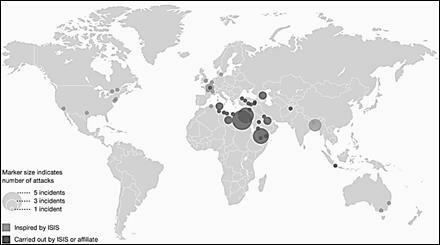 ISIS goes global: 143 attacks in 29 countries have killed about 2,043 people. CNN International Edition, 2016. Esri Story Map 2017 Terrorist Attacks., 2017. Global Peace Index 2017 Measuring Peace in a Complex World., 2017. Special Eurobarometer 432, Europeans’ Attitudes Towards Security., 2017. Estelle, Emily, Harleen Gambhir, and Kaitlynn Menoche. Network Graph of ISIS’s Claimed Attack in Paris. Institute for the Study of the War, 2015. Changes in Modus Operandi of Islamic State (IS) revisited In European Union Terrorism Situation and Trend Report. Europol, 2017. Gustafsson, Linus, and Magnus Ranstorp. Swedish Foreign Fighters in Syria and Iraq: An analysis of open-source intelligence and statistical data. Swedish Defence University: Center for Asymmetric Threat Studies (CATS), 2017. Suruc massacre: ‘Turkish student’ was suicide bomber. BBC News, 2015. Hollande says Paris attacks an ‘act of war’ by Islamic State group. France 24, 2015. Yeginsu, Ceylan, and Victor Homola. "Istanbul Bomber Entered as a Refugee, Turks Say." The New York Times (2016). ISIS supporters claim group responsible for Brussels attacks: ‘We have come to you with slaughter’. Independent, 2016. 2015 Year in Review. Facebook Newsroom, 2015. Facebook’s 2016 Year in Review. Facebook Newsroom, 2016. Poushter, Jacob, and Dorothy Manevich. Globally, People Point to ISIS and Climate Change as Leading Security Threats. Pew Research Center, 2017. Wright, Jerry W., and Laura Drake. Economic and Political Impediments to Middle East Peace: Critical Questions and Alternative Scenarios. New York: Palgrave Macmillian, 2000. Solingen, Etel. "Transcending disciplinary divide/s." In International Relations Theory and a Changing Middle East. Project on Middle East Political Science Studies, 2015. Ryan, Curtis R.. "Regime Security and Shifting Alliances in the Middle East." In International Relations Theory and a Changing Middle East., 2015. Salloukh, Bassel F.. Syria and Lebanon: A Brotherhood Transformed In Middle East Research and Information Project., 2005. Jenkins, Brian Michael. How the Current Conflicts Are Shaping Future of Syria and Iraq In Perspective. Rand Corporation, 2015. Byman, Daniel. Beyond Iraq and Syria: ISIS’ ability to conduct attacks abroad. Brookings, 2017. Caris, Charles C., and Samuel Reynolds. ISIS Governance in Syria In Middle East Security Report. Institute for the Study of War, 2014. Foreign Fighters: An Updated Assessment of the Flow of Foreign Fighters into Syria and Iraq. New York: The Soufan Group, 2015. Meservey, Joshua. "Al Shabab’s Lessons for ISIS: What the Fight Against the Somali Group Means for the Middle East." Foreign Affairs (2016). Speckhard, Anne, and Ahmet S. Yayla. "Eyewitness Accounts from Recent Defectors from Islamic State: Why They Joined, What They Saw, Why They Quit." Perspectives on Terrorism 9, no. 6 (2015): 95-118. APA style: Gürer, C. (2017). Presenting a Strategic Model to Understand Spillover Effects of ISIS Terrorism. Connections: The Quarterly Journal. 16(2), 41-57. Chicago style: Gürer, Cüneyt. 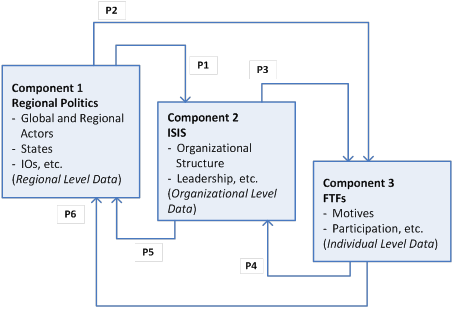 "Presenting a Strategic Model to Understand Spillover Effects of ISIS Terrorism." Connections: The Quarterly Journal 16, no. 2 (2017): 41-57. 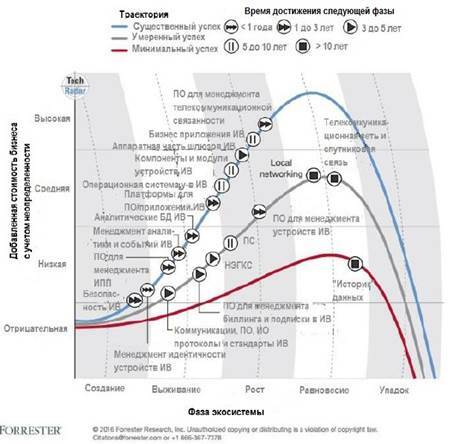 IEEE style: Gürer, C., "Presenting a Strategic Model to Understand Spillover Effects of ISIS Terrorism", Connections: The Quarterly Journal, vol. 16, issue 2, pp. 41-57, Spring 2017.